Vacation enthusiasts are busy making travel plans for the three-day-long break to mark Vietnam’s Independence Day on September 2. So if you are not constrained by a tight schedule, here is a suggestion: check out these five beach paradises in the southern delta and stretching all the way to the central coast. 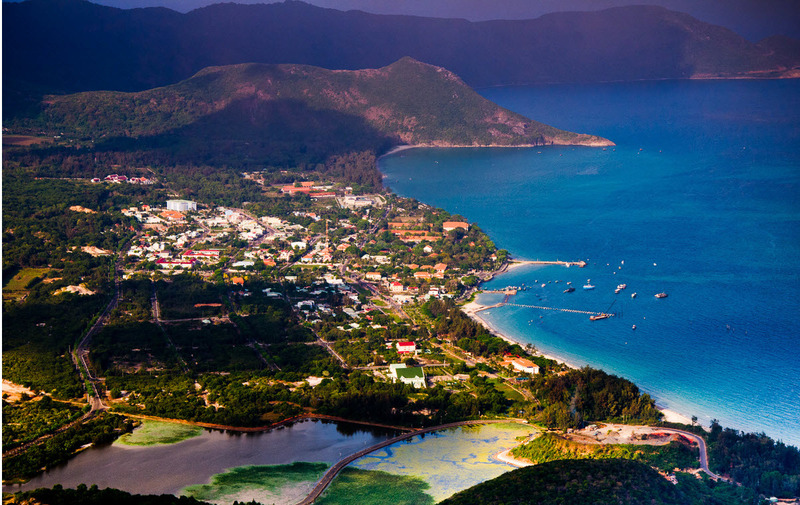 Once branded “hell on earth” for its notorious prison where the brutal French colonialists incarcerated many Vietnamese soldiers, Con Dao has since come a long way to become one of the most trending travel spots in Vietnam. The chain of 16 islands and islets in the southern province of Ba Ria-Vung Tau, 162 miles southeast of HCMC, has escaped the tourism boom and retained its pristine beauty. If you are traveling to the island paradise for the first time, hire a boat to get to Bay Canh Island, go diving and watch the coral reefs. From there continue your trip with a visit to the mangrove forests in Cau Island. It has a turtle conservation site established in 1995 that allows you to camp overnight. 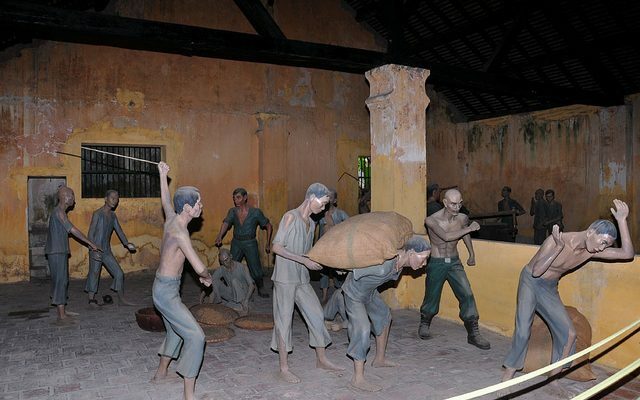 Make sure to take a tour to Con Dao Prison that witnessed the most horrifying scenes of cruelty by the French, leaving it with creepy ghost stories. 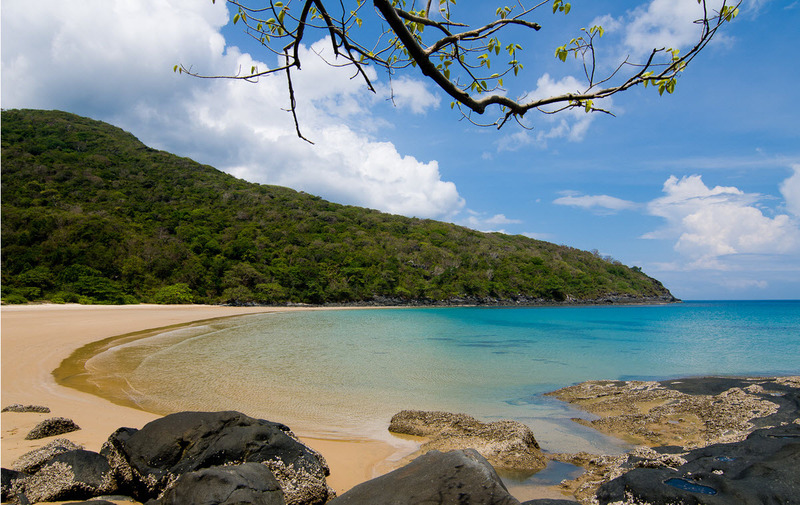 Con Dao, administered by the southern province of Ba Ria-Vung Tau and situated 230 kilometers (143 miles) from HCMC, is best enjoyed between May and October. Although Phu Quoc has become increasingly touristy in recent years there’s no denying it’s still the top beach hideaway in southern Vietnam and never fails to dazzle beach lovers. Sao Beach, one of the top beaches on Phu Quoc and dubbed the “crown jewel” of the pearl island by the U.K.’s The Telegraph newspaper, is a secret paradise not to be missed. The beach is still not too big and loud and tourism services remain scarce. Don’t expect a fancy world of hotels, restaurants or luxury resorts, only homestays. From downtown, hop into a taxi and pay around VND300,000 ($13) to get to a beach that boasts clear blue water and soft white sand. 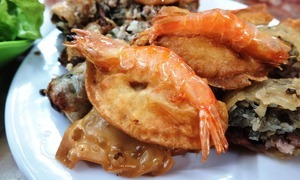 A bit of advice: buy a package tour for VND550,000 ($24) for a hands-on experience. The tour includes a 30-minute motorboat ride, snorkeling on the coral reef and squid fishing at night. 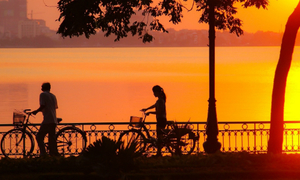 Vietnam Airlines and Vietjet Air have direct flights to Phu Quoc every day. Return tickets usually cost around VND1 million ($44) from HCMC and VND2 million from Hanoi. Phu Quoc International Airport stands around five kilometers (three miles) from town. You can take a shuttle bus from the airport or a cab to get there. The resort town of Mui Ne in the south-central province of Binh Thuan has been dubbed “Little Moscow” thanks to the growth of Russian tourists in recent years. 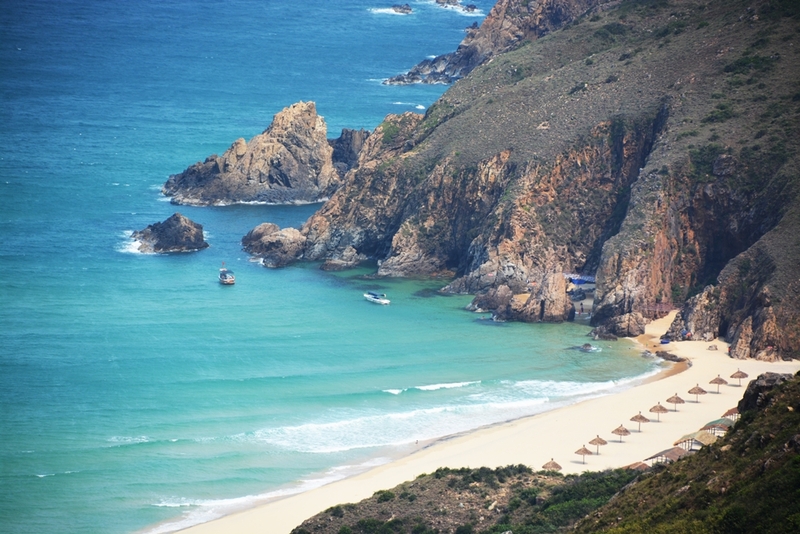 Mui Ne has plenty more to offer globetrotters – beautiful beaches, seafood and adventure sports. That’s why Singapore-based news and lifestyle site Asia One calls Mui Ne one of the five best places in Asia for water sports fans. 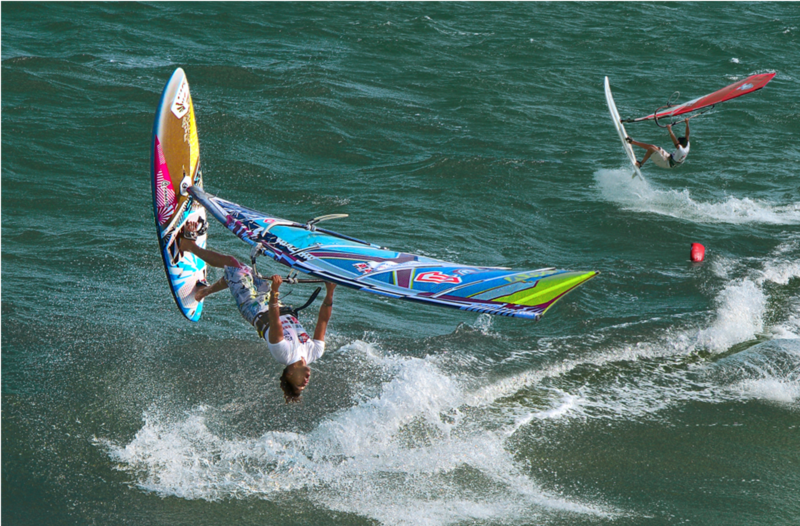 Get prepared for windsurfing, surfing, jet-skiing, and kayaking. 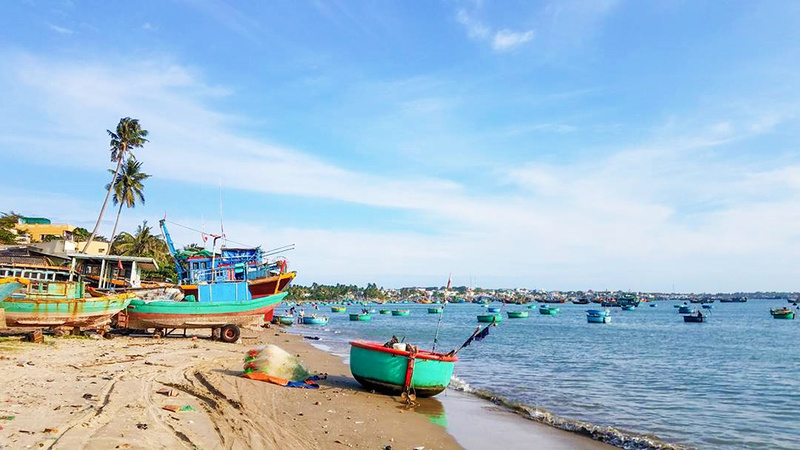 Once a sleepy fishing village, Mui Ne still preserves some of its old-time charm. At least for a day walk away from the tourist hubs and blend in with the fishing communities. Many locals will be happy if you want to help. A day as a fisherman or fisherwoman can really be an adventure. The coastal city of Nha Trang in Khanh Hoa Province has risen in popularity on Vietnam’s tourism map for its pristine beauty with long, sandy beaches and little-known islands stretching along the coast. However, tourists complain increasingly that the 12-km long beach along Tran Phu Street is becoming noisier and more crowded and gradually losing its charm as the tourism boom hits this famous little town. 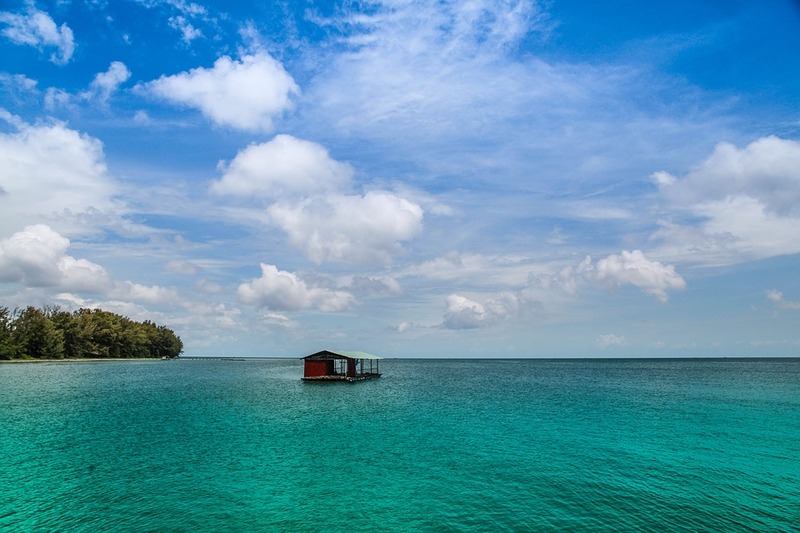 But don’t get discouraged: Diep Son, comprising three small isolated islets, will take your breath away. What makes Diep Son a trending holiday destination is an 800-meter path connecting the islets. At low tide, you can freely stroll from islet to islet along the path. Don’t forget to take your swimsuit since the turquoise waters are calm all year round and leave you bewitched. There are no hotels or resorts, but the place is perfect for camping. Tourists should be aware that electricity is only available from 6 p.m. to 9 p.m.
Nha Trang is around 450 kilometers (280 miles) to the northeast of HCMC and close to Cam Ranh Airport. From Nha Trang, drive 60 kilometers to Van Gia fishing port and hop on for a 40-minute boat ride to Diep Son. 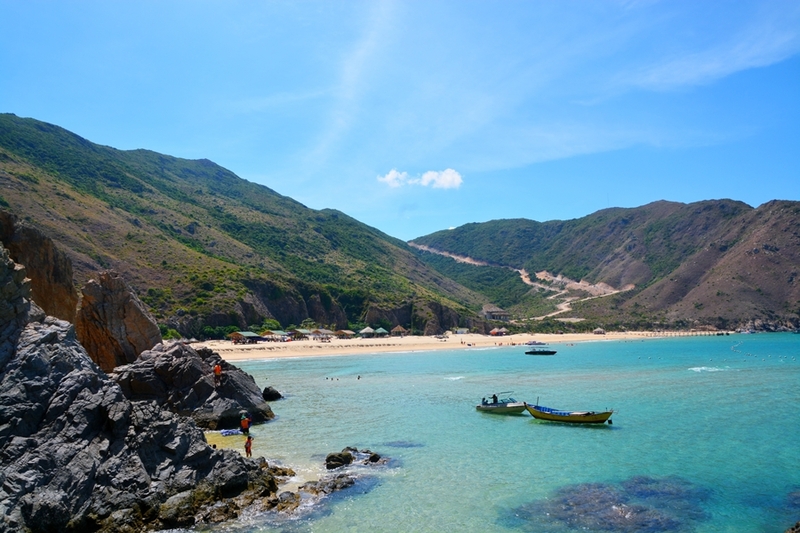 Quy Nhon was named among the top 10 winter sun destinations of 2018 by U.K. newspaper The Guardian. But to many, it is also the heaven for a laidback atmosphere and the perfect place for a relaxed getaway. What can you find in the quiet beach town in south central Vietnam? Long and wide sandy beaches which remain untouched thanks to a relative low profile. 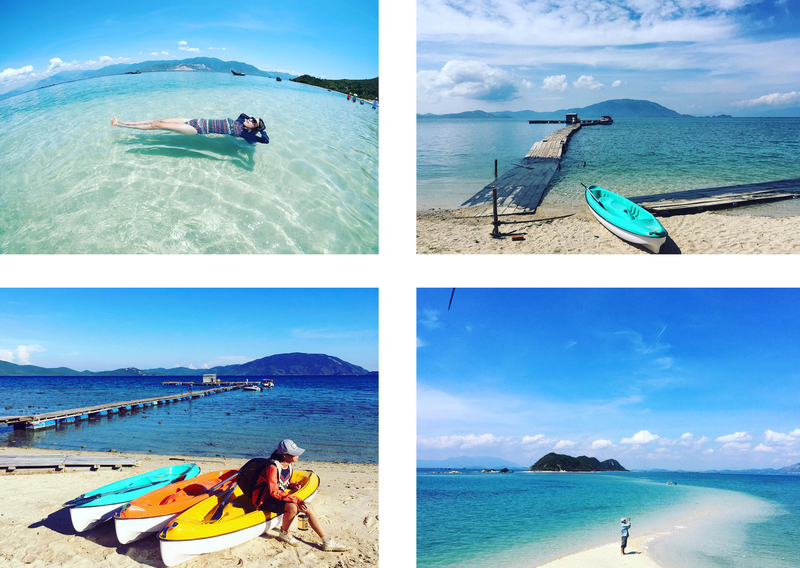 Many seasoned travelers suggest that Eo Gio and Ky Co are still off the beaten path, so pack up and make your way to these beach paradises before it’s too late. 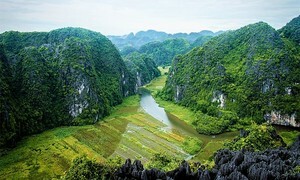 From Eo Gio, you can buy a package tour for VND350,000 ($15) per person to Ky Co. The tour includes a 30-minute motorboat ride, snorkeling in the coral reef and fresh seafood provided and cooked by locals. Tickets to enter Ky Co Beach cost VND30,000 ($1.32).